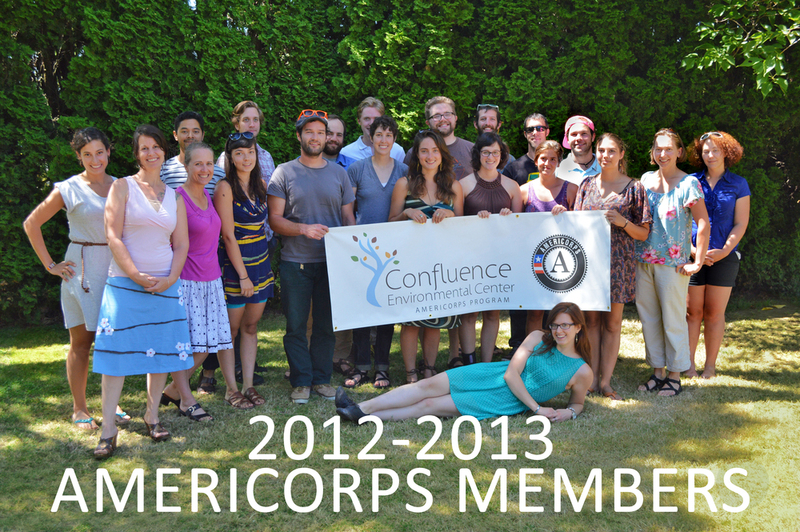 Congratulations to the 2012-13 Confluence AmeriCorps Members! This year our talented, intelligent and passionate members Served their communities in many ways, here are some figures to show the effect of their work. We're sad to see them go but are glad to know they are out in the world continuing to do great things.